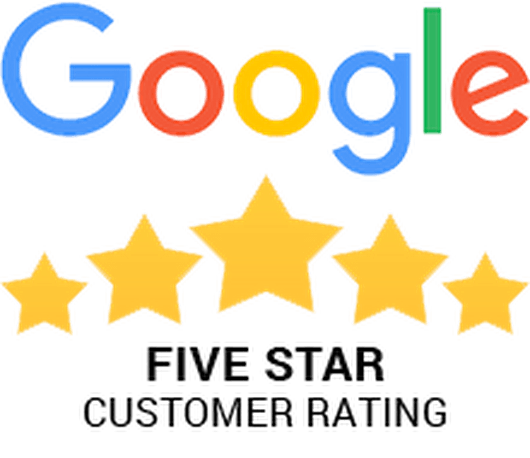 Serpa Automotive Boutique > News > Happy Thanksgiving! 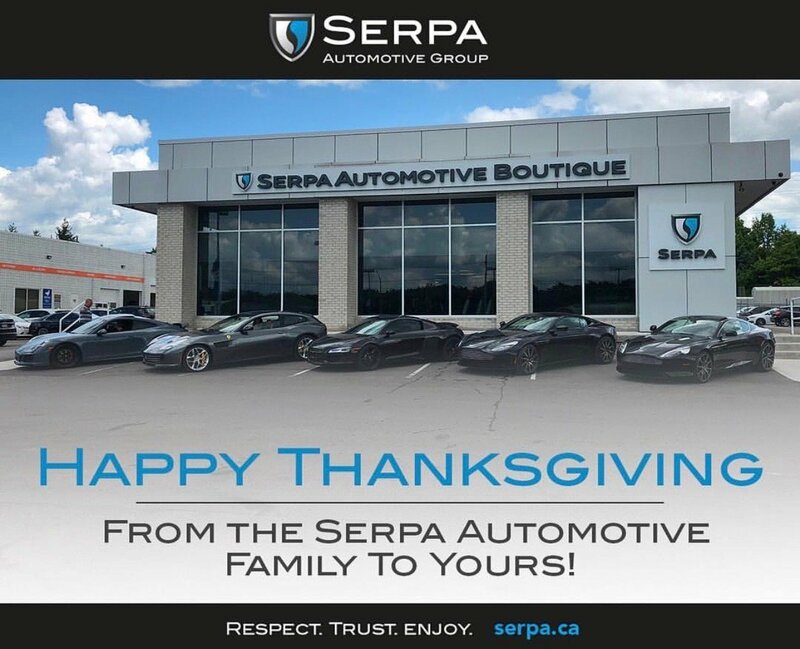 Wishing everyone a Happy Thanksgiving from the Serpa Automotive Boutique Family to yours! We hope your Thanksgiving is filled with family, friends, and great food!